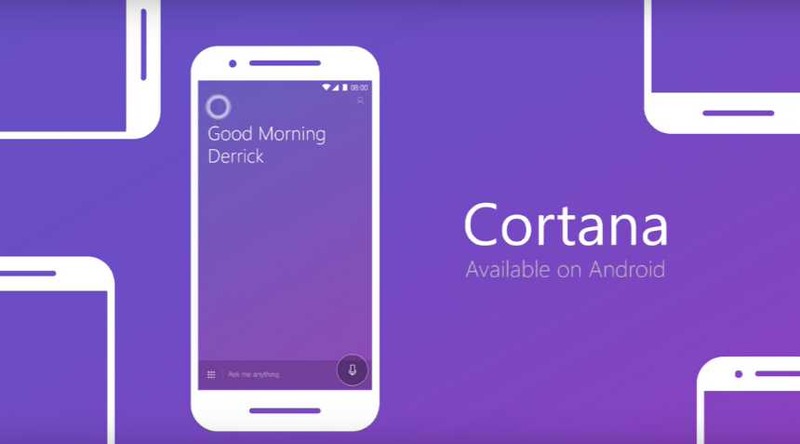 Cortana 2.6.1.1724 for Android phones is now available for download. The new latest Cortana update brings bug fixes and minor under the hood improvements. • Improved positioning above the lock screen. • New view for a quick glance of your day. • Buttons to create Reminders and Lists from Cortana home. • Improved reminder experience and location triggering. You can download the Cortana 2.6.1.1724 from the Play Store or if you’re looking for APK file, check download link below.